At least 43 people died in the blasts, and 45 were also wounded in the double bombing outside of Tartus city, which is home to a Russian naval base. There were no immediate claims of responsibility for the blasts, but the Islamic State group has regularly targeted several of the areas hit, on 5 September. 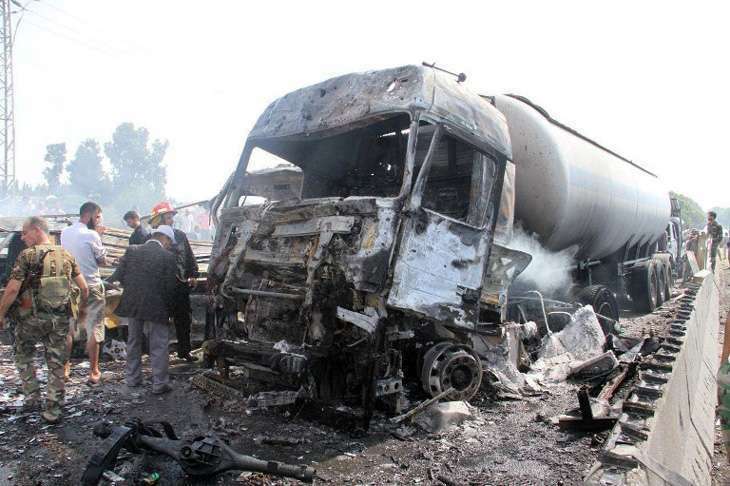 Syrian state media said the attack involved an initial car bomb that detonated on a bridge outside the provincial capital, with a suicide bomber then setting off an explosive belt when people gathered to help casualties of the first attack. 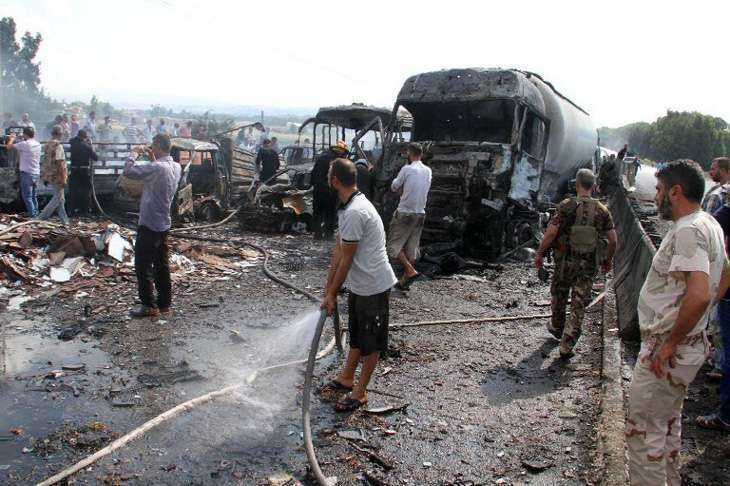 According to reports, the attacks were targeted at government-held Tartus and Homs and Kurdish-controlled Hasaekh. 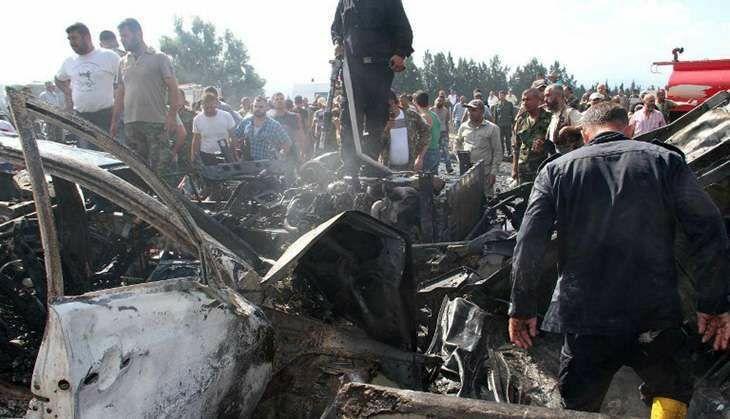 Eleven people were reportedly killed and 45 others injured in a double bomb attack in Tartus - the stronghold of President Bashar al-Assad's government. AFP quoted state media as saying: "Two terrorist blasts on Arzuna bridge, the first a car bomb and the second a suicide bomber who detonated his explosive belt when people gathered to help the wounded." The Syrian Observatory for Human Rights reported that three were killed when a blast hit a checkpoint belonging to the Kurdish Asayesh security forces. Two people were killed and four others wounded after a car bomb exploded at the entrance of the Al-Zahra neighbourhood. Another explosion struck a road in western Damascus.